industry�s strongest and most durable. The true consistency of this special alloy guarantees smooth transitions in sway bar function. 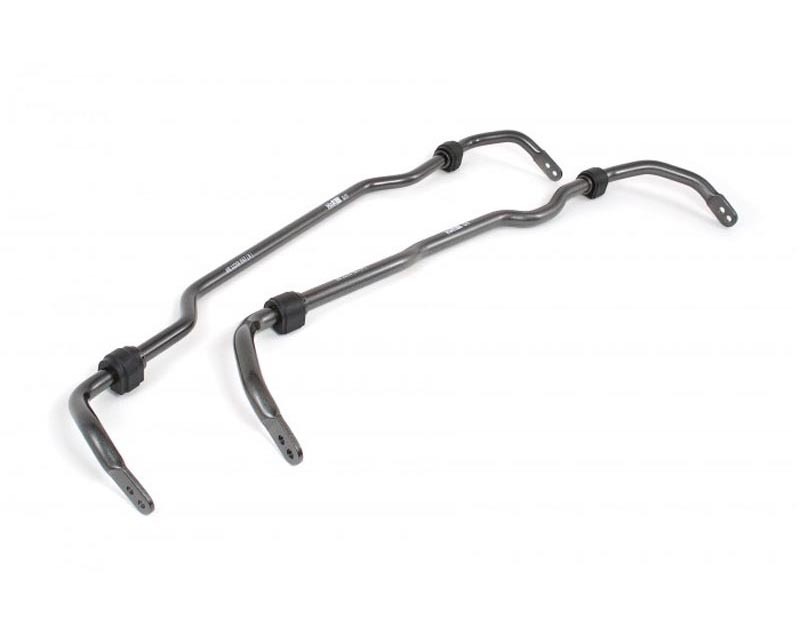 A unique feature of H&R sway bars are the machined-like forged ends that are adjustable for fine-tuning. H&R sway bars come equipped with exclusive Urethane/Teflon composite bushings featuring a molded-in fabric-like material that requires no maintenance or lubrication, and eliminates squeaking. incomparable performance in every application. Each bar is heat-treated and shot-peened an H&R exclusive process for increased surface hardness and life. 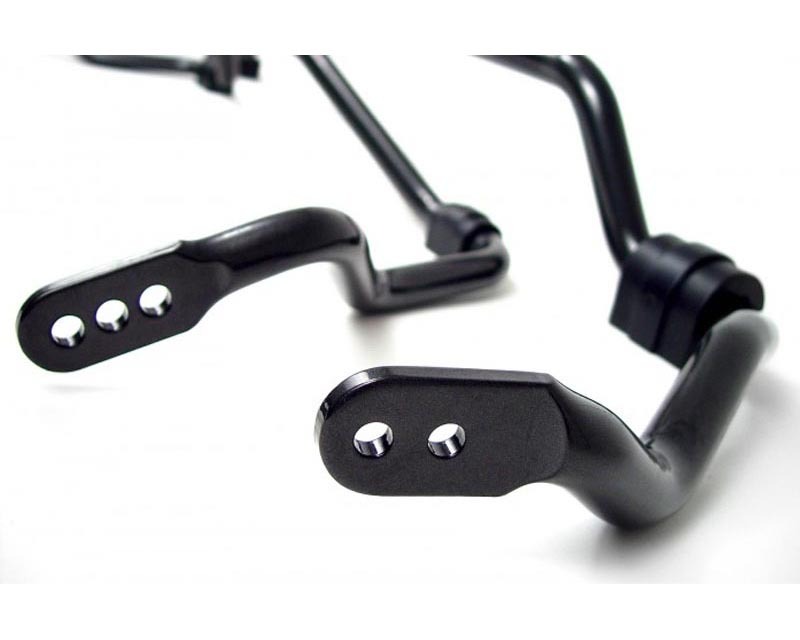 Finally, all H&R Sway Bars are powder coated for long lasting performance, quality and beauty. Like all H&R components, H&R Sway Bars are 100% Made in Germany to exacting ISO 9001 and TV Certification standards, guaranteeing the highest quality and best performance.